Paul wrote many letters to people and churches in the New Testament. We love them for their instruction to us, for their words to live by and for their encouragement to move on with our lives. In the book of Philemon he writes a personal letter to his friend Philemon. It is only 25 verses and less than 500 words. Yet the point he makes reaches all of our lives. We see a Paul who wants to plead with his friend to forgive someone who wronged him. Onesimus. 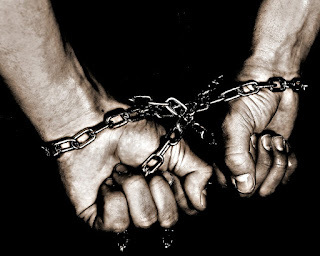 A former slave who had stolen from Philemon. 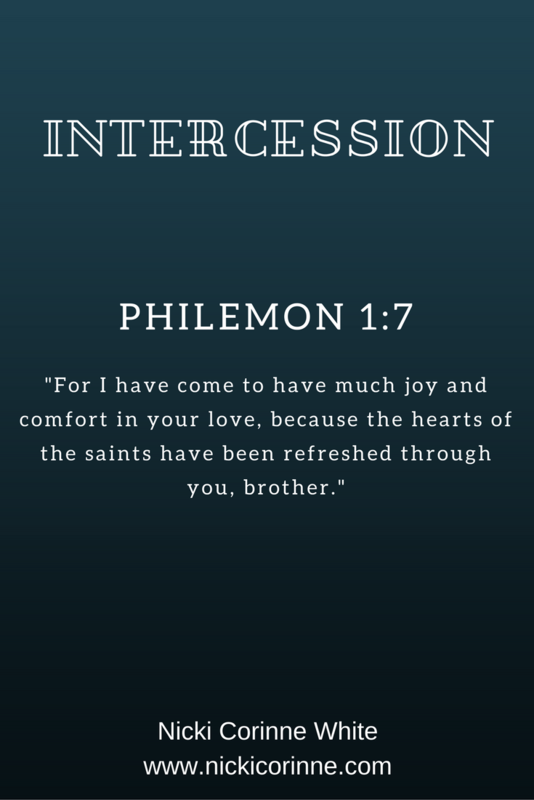 Paul interceded with Philemon on behalf of Onesimus, much like Christ interceeds on our behalf. He doesn't totally let him off the hook. He must still humbly go to Philemon. As we also must go before God. Paul shows his heart in this letter he pens. He wants his dear friend to forgive his slave. He put action to his faith. I believe we all have been on both sides of this coin. Maybe you have needed to forgive someone who has wronged you and that was difficult to do. Maybe you still need to forgive them. Or maybe you are the one who needs forgiveness and you need to go before someone and humbly ask forgiveness. It is amazing how we can feel so free once we open our heart to forgiveness. We need to be reconciled to God. Jesus paid our debt for us. 1 John 1:8-9, "If we say that we have no sin, we are deceiving ourselves, and the truth is not in us. If we confess our sins, He is faithful and righteous to forgive us our sins and to cleanse us from all unrighteousness." Hebrews 7:25, "He is able to save forever those who draw near to God through Him, since He always lives to make intercession for them." Philemon verse 7, "For I have come to have much joy and comfort in your love, because the hearts of the saints have been refreshed through you, brother."